Krista Chavez is a Marketing Associate at the Mercatus Center at George Mason University. She helps create digital marketing content and grow the online presence of the Mercatus Center. 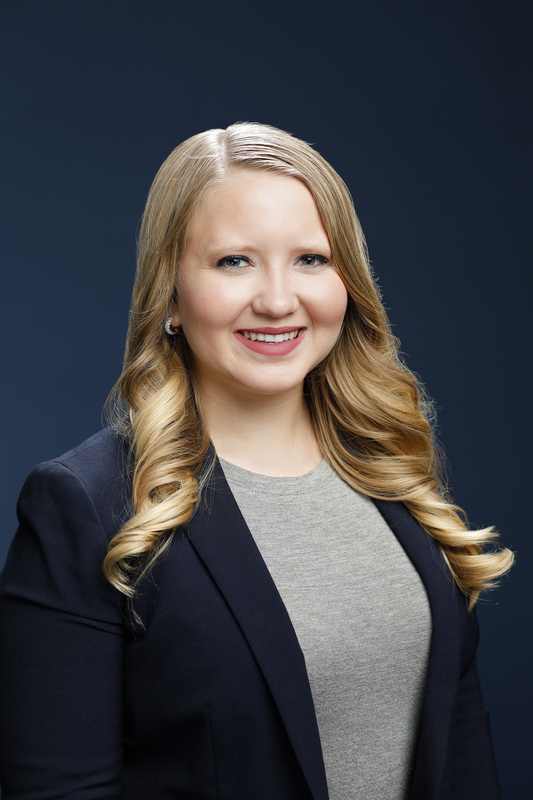 Originally from Henderson, Nevada, she is a graduate of American University, where she earned a BA in Communications, Law, Economics, and Government with a Justice Minor. Rising Infrastructure Costs, AI Peer Reviewers, and "Soft Socialism"